Since its foundation in 1898, C F Baker has enjoyed a reputation for expertise, quality and reliability in metal fabrication. We design, manufacture and install structures in stainless steel, mild steel and aluminium for a wide variety of clients, from oil conglomerates and other blue-chip multinationals to individual homeowners. 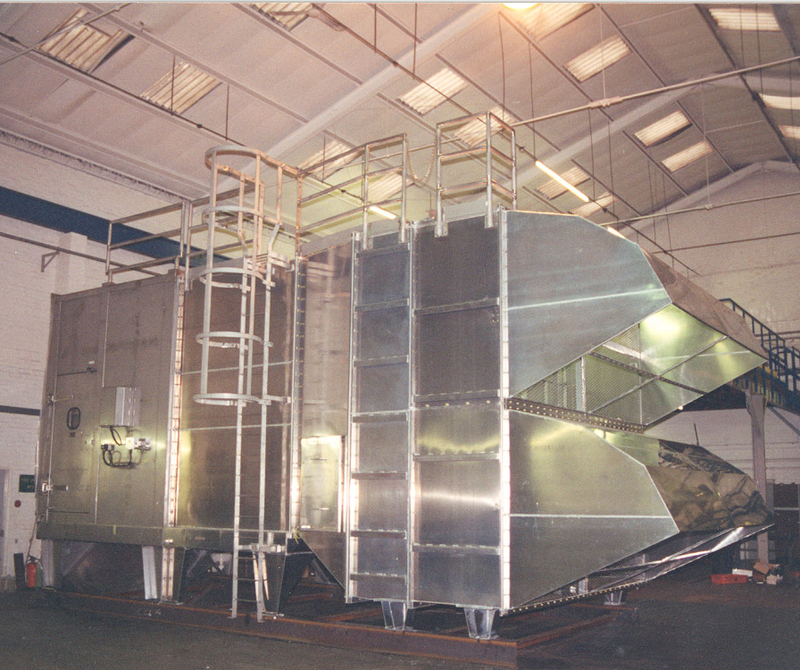 Based at our extensive Watford Business Park site since 1991, our specialities include high standard, bespoke, heavy plate fabrications and general sheet metalwork, both on a high quantity basis and for one-off projects and prototypes. Air filtration systems, test rigs, pipework and pressure vessels are among the products we supply. 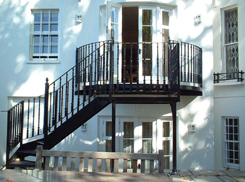 Our architectural metalwork portfolio ranges from stainless steel support structures, roofs and staircases for buildings in both the commercial and cultural sectors to ornamental balconies and staircases for private houses. Please click here to view and read about some of our completed projects. C F Baker places great value on its long-established reputation for innovation, problem-solving and complete reliability. Our success stems from our ability to deliver metal fabrication solutions to match the most complex and demanding engineering applications. Our first-rate product knowledge combines with outstanding teamwork and processes, the quality of which are underlined by our ISO 9001:2000 accreditation. 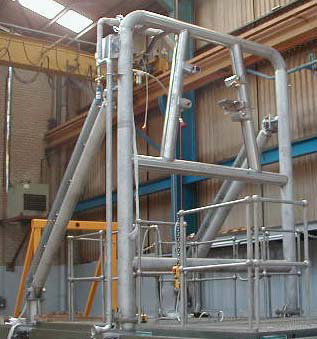 Our talented team of senior project engineers have a wealth of experience in designing and delivering bespoke products in stainless steel, mild steel and aluminium for clients in a variety of industry sectors. Please call us on 01923 816062 for an informal, no obligation discussion about your requirements and how we can meet them.